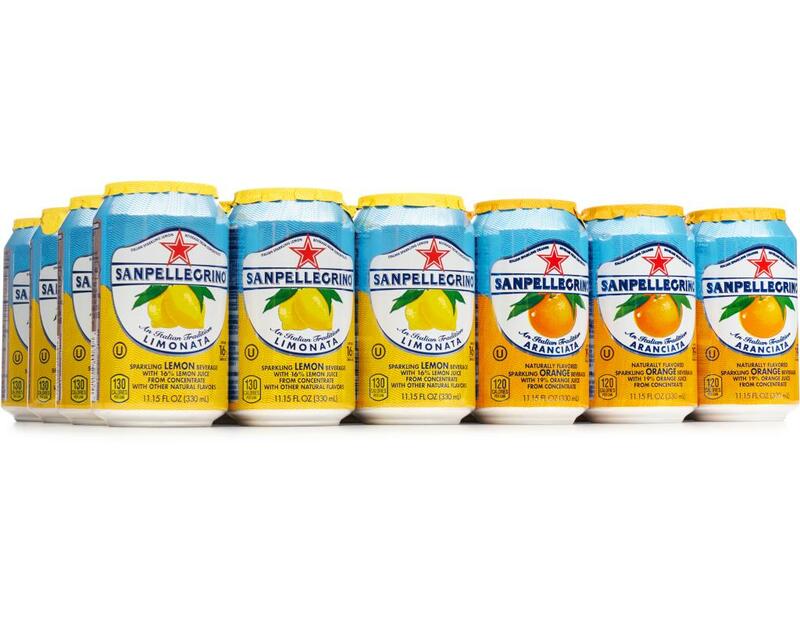 An Italian tradition since 1932, Sanpellegrino Sparkling Fruit Beverages have delighted the world with their authentic Italian taste. 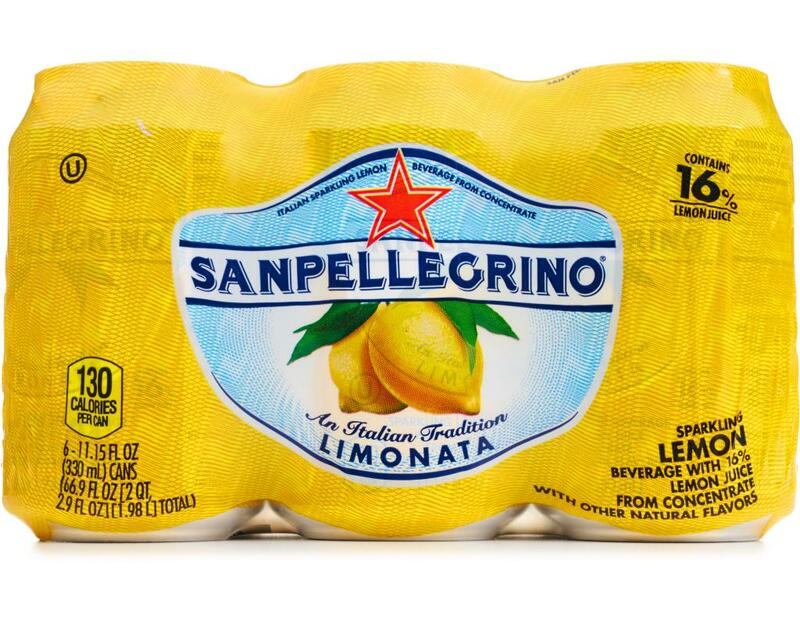 Limonata: Made from the finest sun-ripened lemons, a flavorful beverage reminiscent of the colors and tastes of Southern Italy. 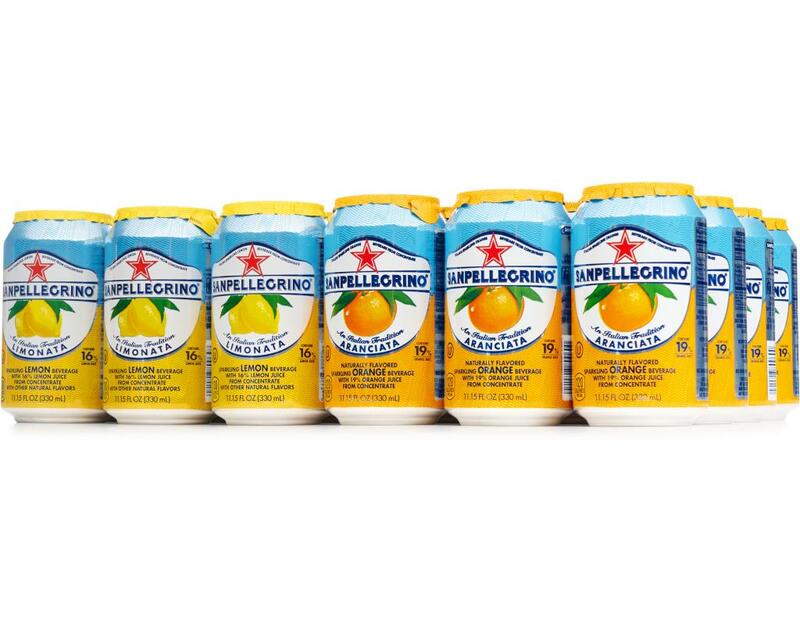 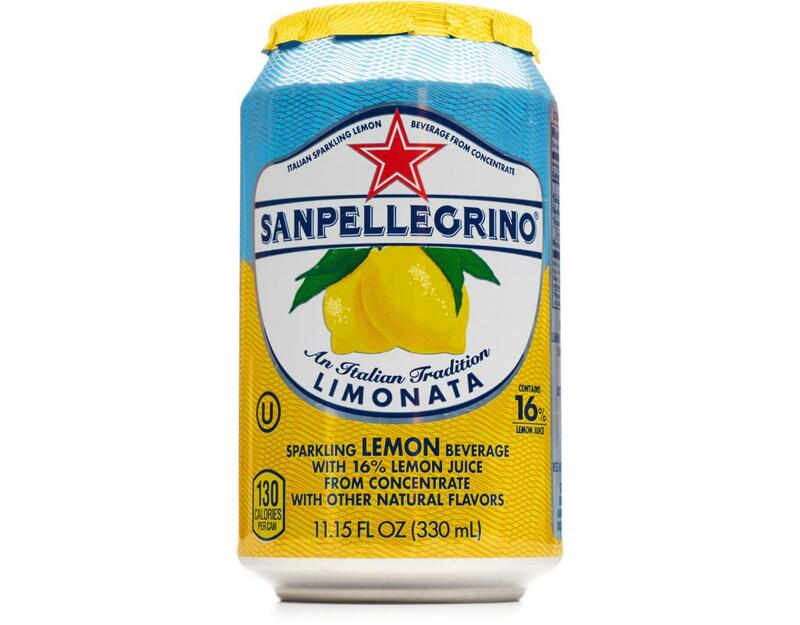 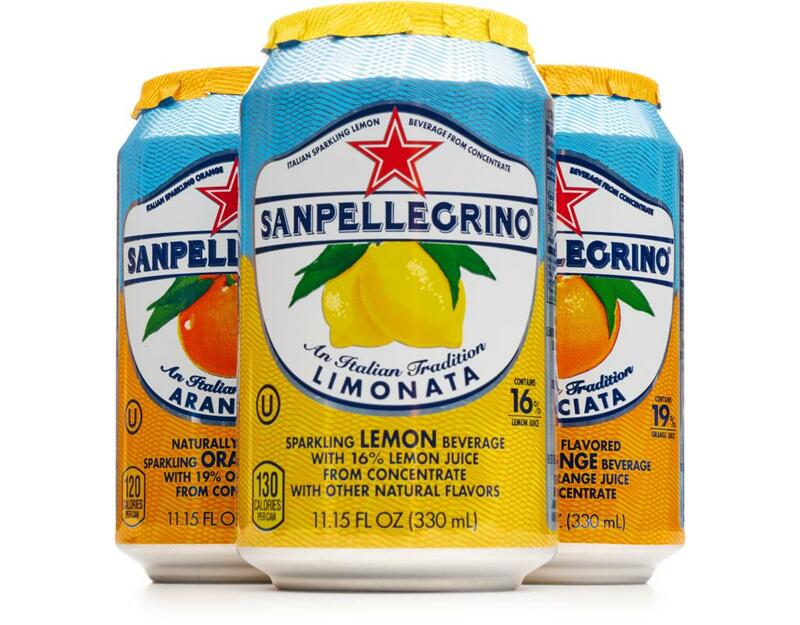 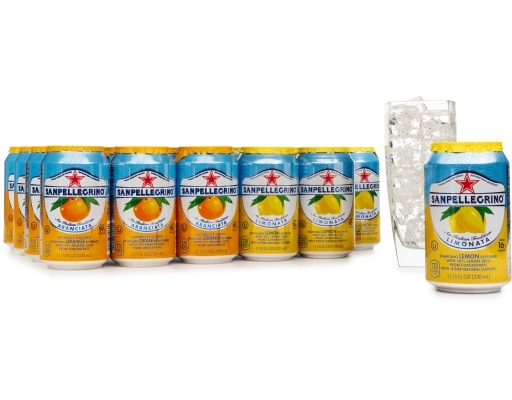 Zesty and lemony on the tongue and the palate, Sanpellegrino sparkling Limonata has a full satisfying taste. 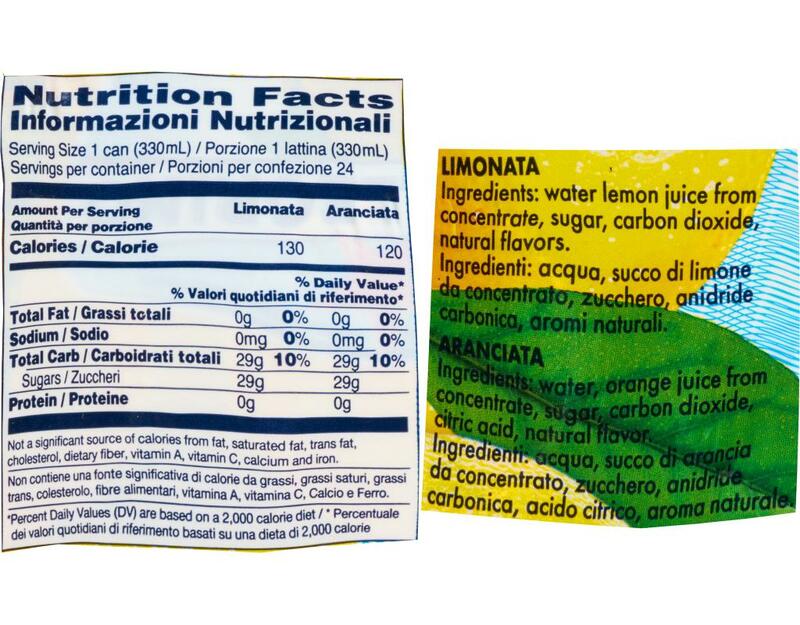 Limonata is made with the real juices of ripe lemons from Southern Italy. This gives it a very fresh, excellent quality taste characterized by a perfect balance of pleasantly tart and sweet notes. 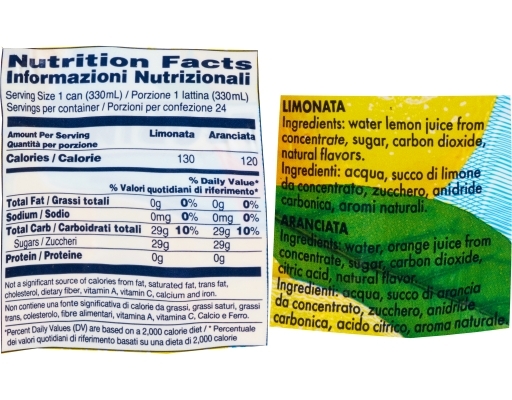 Limonata, a real fragrant, thirst-quenching beverage. 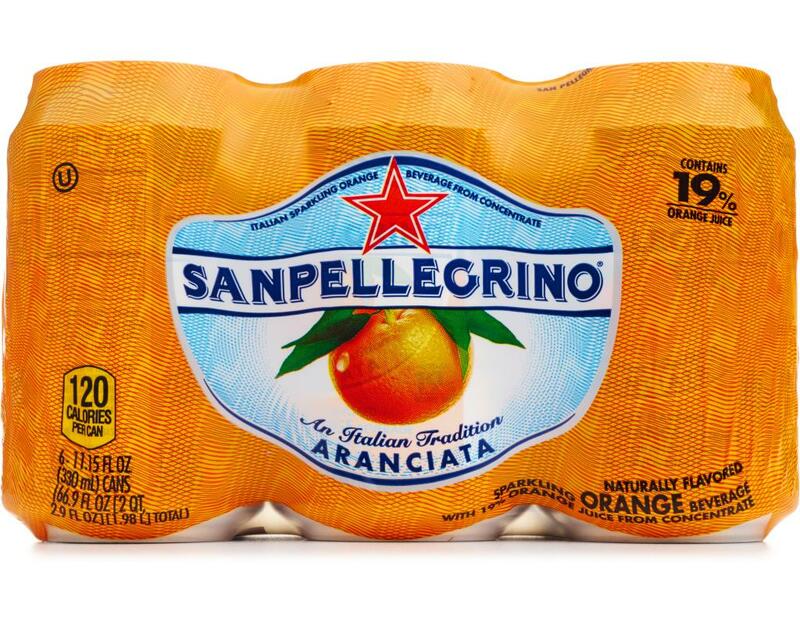 Aranciata: Its unique deliciousness recalls Sicilian atmosphere and taste…It’s the Italian Aranciata par excellence. 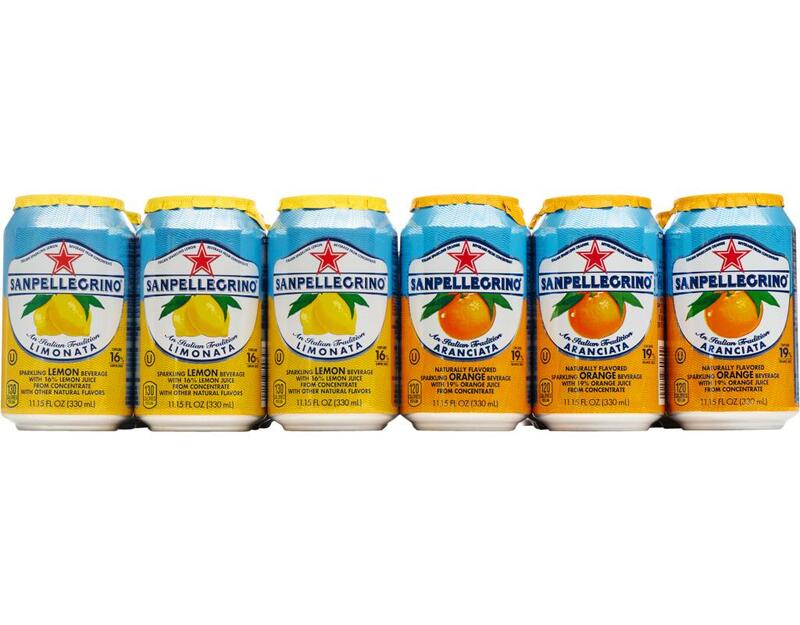 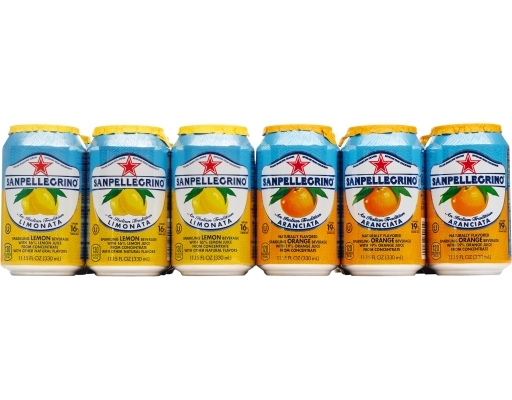 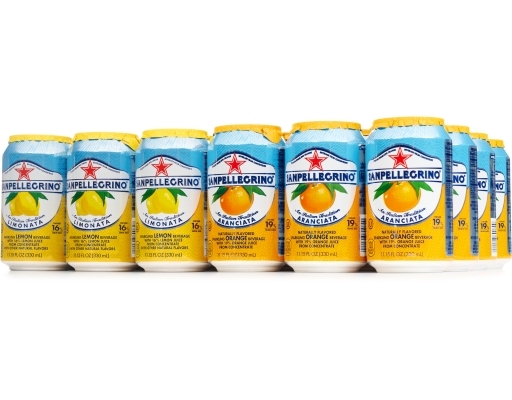 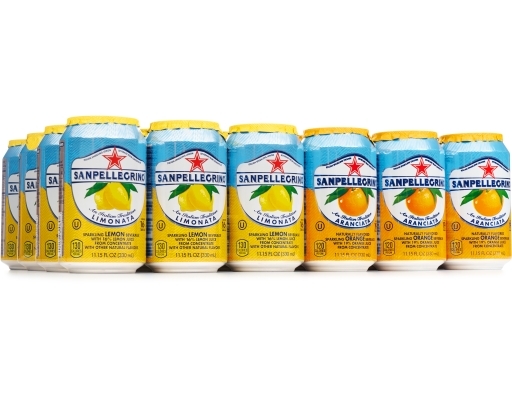 Sanpellegrino Aranciata, the famous Italian beverage made with real orange juice, has a unique taste and a long history, dating back to 1932. 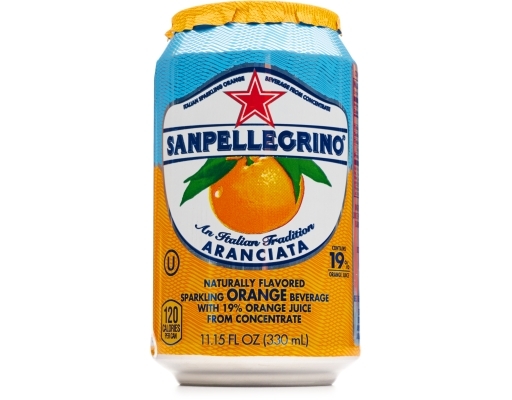 It has become a status symbol exported worldwide, distinguished by Italian style. 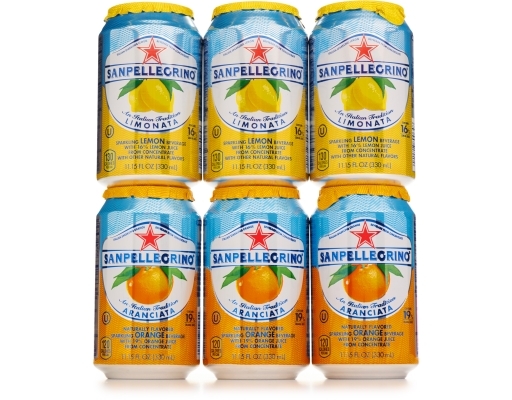 It has very fine, intense aromas of real juice and peel from sun-ripened oranges, a taste that balances freshness with a predominantly citrusy finish. 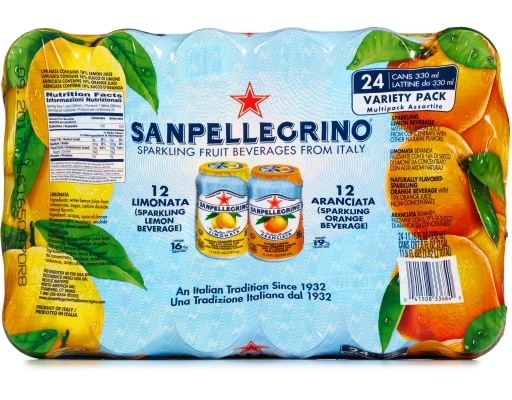 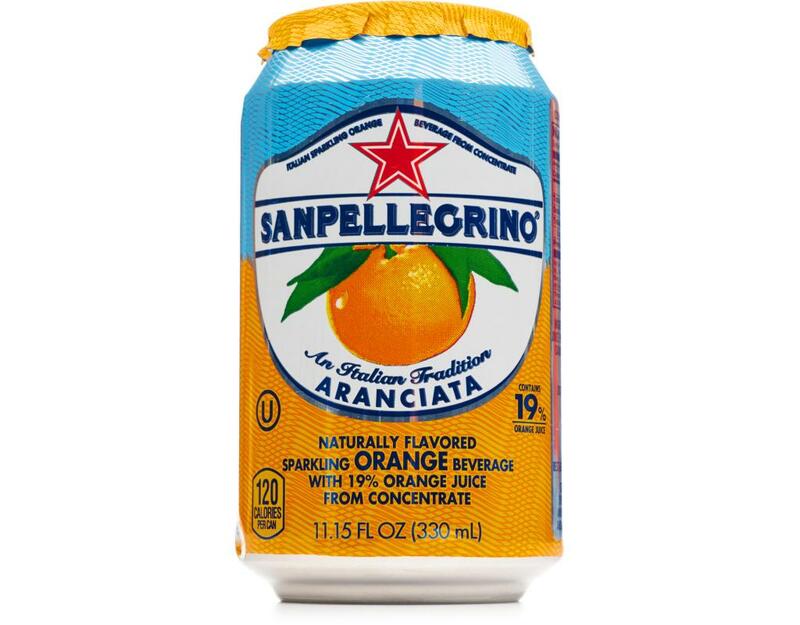 This delicious non-alcoholic sparkling fruit beverage fully conveys the natural taste of Italian oranges.